The sixth edition of the definitive history of horse racing! Written by three acknowledged authorities, this sixth edition of The Complete Encyclopedia of Horse Racing tells the story of the "sport of kings" from its beginnings till today. 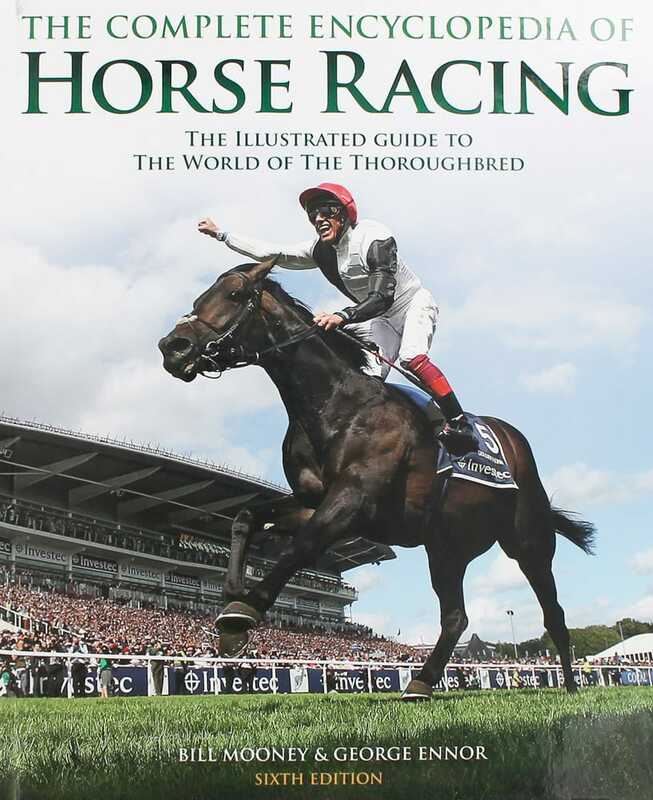 Revised and updated to include the latest equine superstars, including US Triple Crown winner American Pharoah, this definitive illustrated reference provides essential information on all the top jockeys and trainers, the leading owners, and the most celebrated horses. Every personality (human and equine), event, and issue of importance in the history of both flat racing and steeplechasing is included, as is the off-track world of racing, gambling, scandals, and disasters; social and cultural aspects, media coverage and the business of racing. Every page a visually exciting and information-packed celebration of the sport that fans will find invaluable. © GoHorseRacing.com | All Rights Reserved.